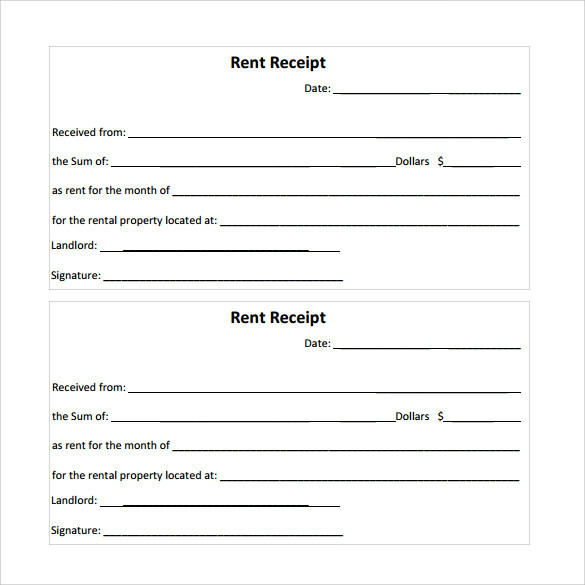 Rent can be paid in the form of cash besides the normal bank payments. 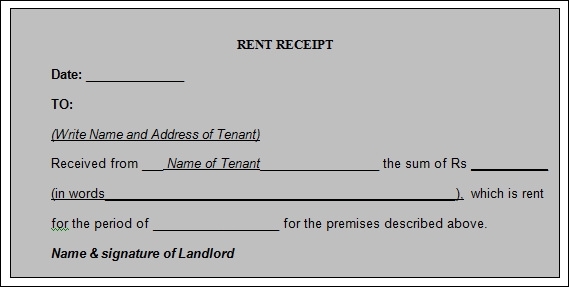 Property owners in this case issue rent receipt to their tenants. 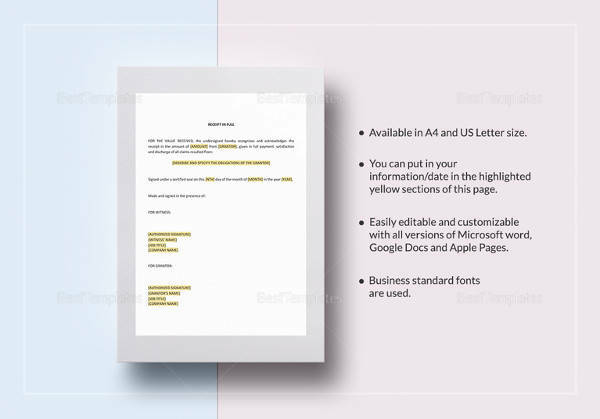 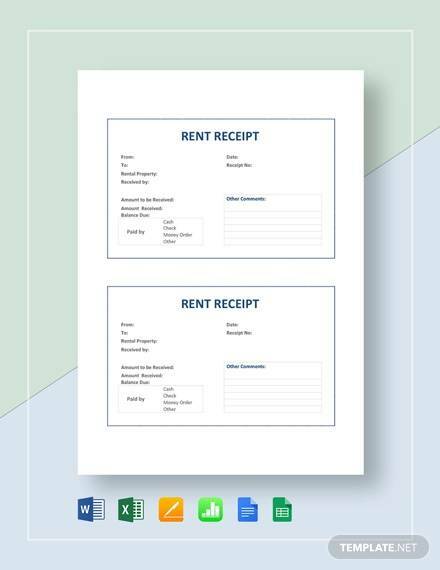 Rent Service Receipt Templates are always in the aid here as they are used to produce the receipts. 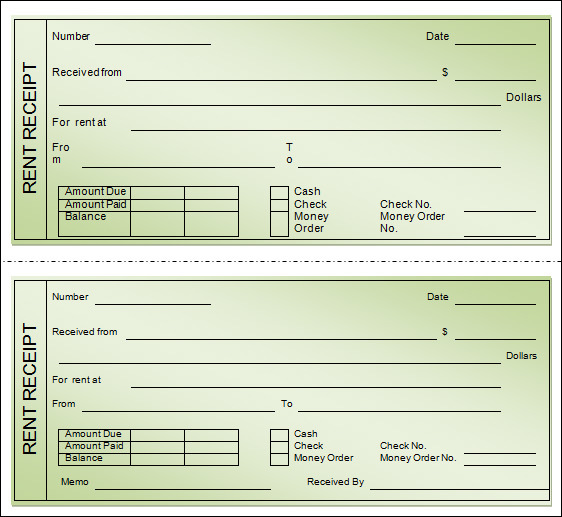 They are designed horizontally just like receipt pads. 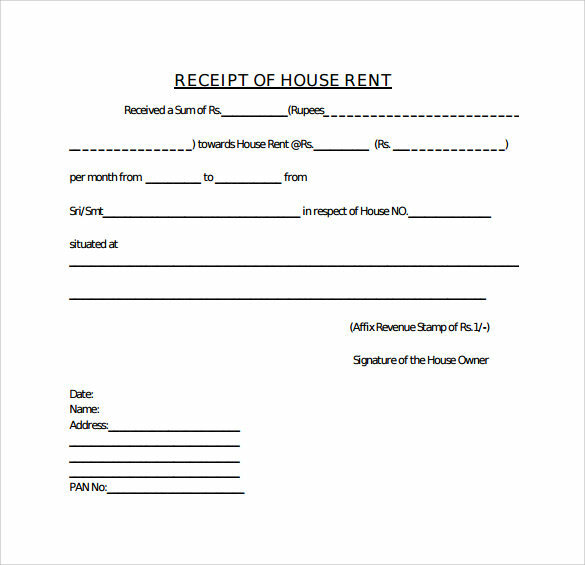 They have spaces for details of property rented, parties of the lease and the period (start and end date) of renting. 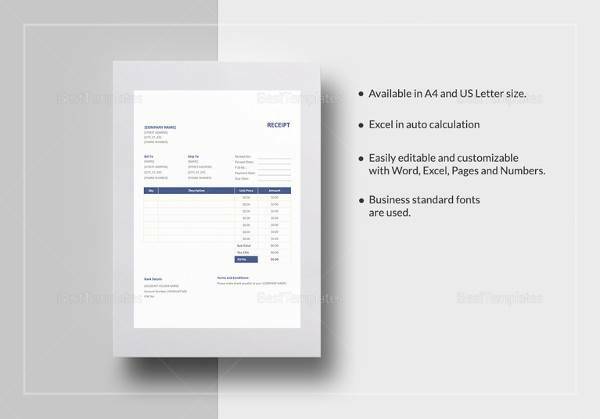 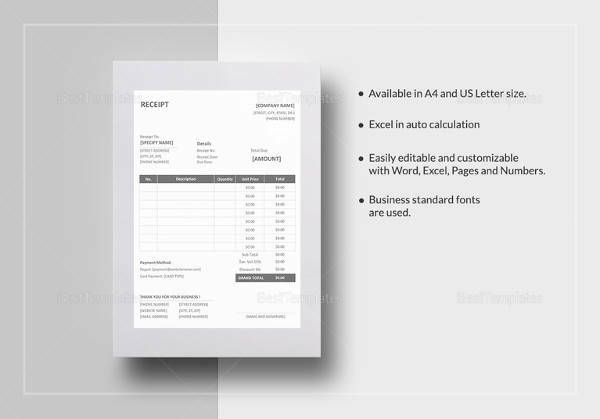 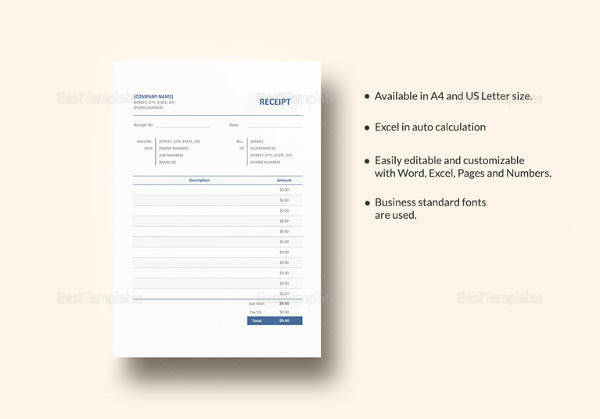 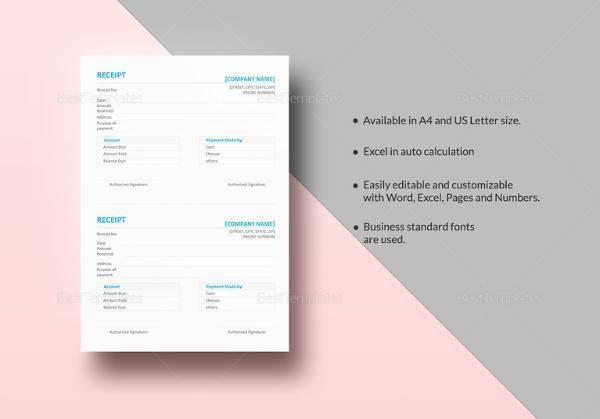 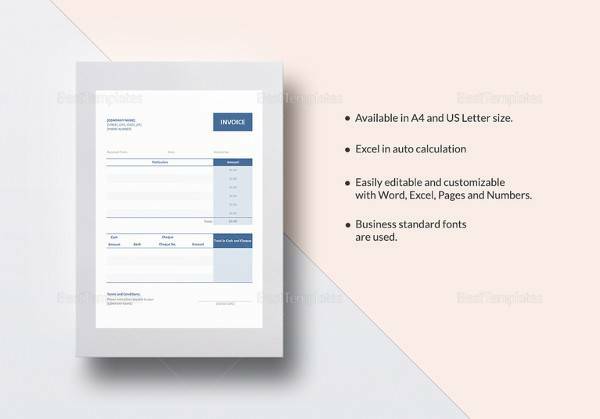 We have a collection of sample receipt templates. 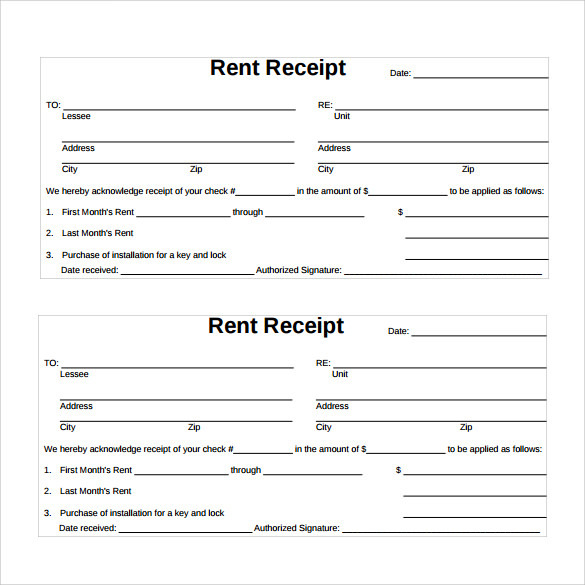 You can download them in word or excel and use them to create those receipts easily. 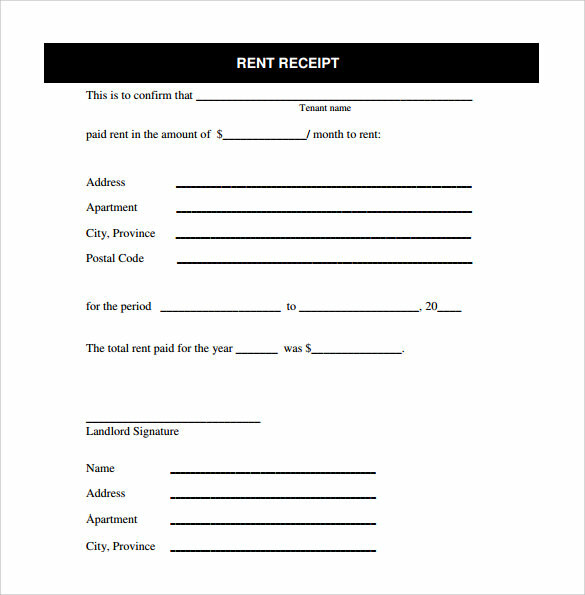 We understand that managing rent can be a hard task at time, which is why we make the job quite easy for you. 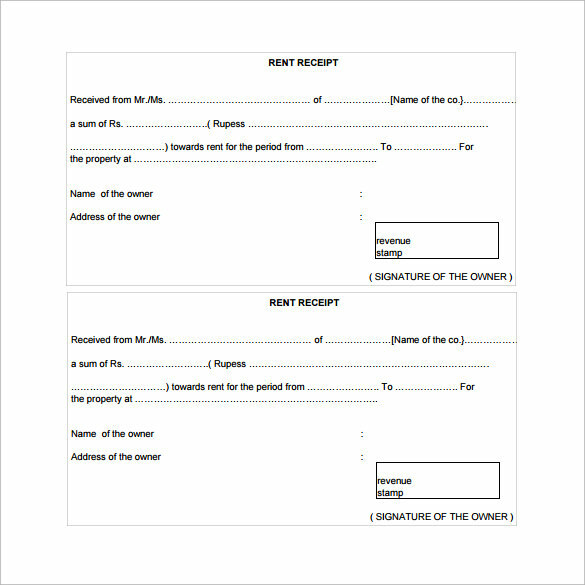 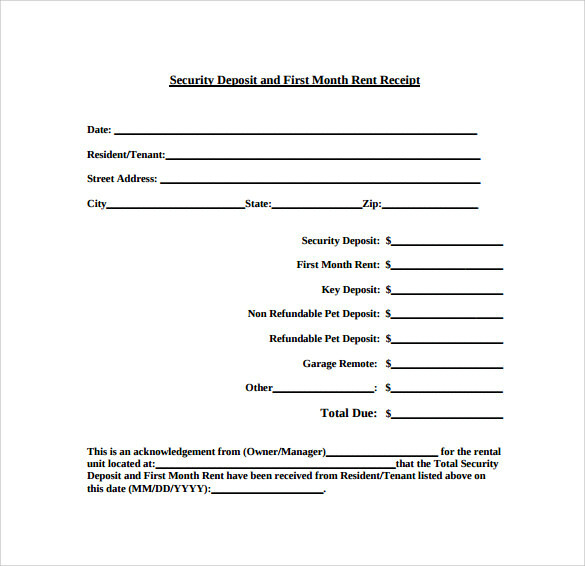 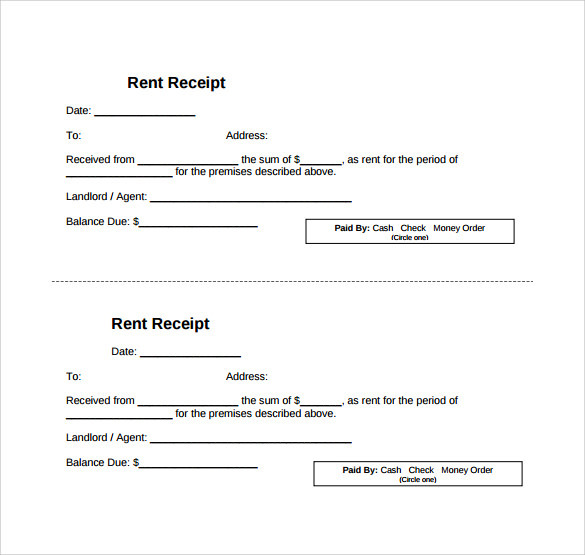 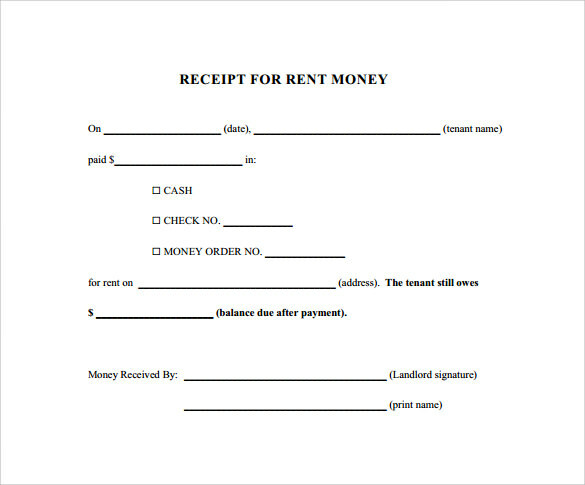 Individuals and companies that own property use rent receipt designs to make rent receipts to track payment of rent for their leased property. 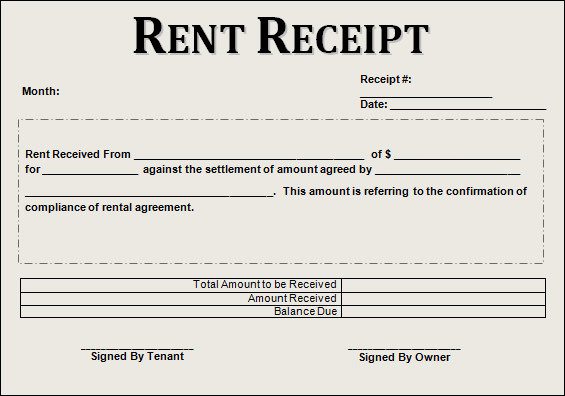 Rent receipts, a product of rent receipt templates, is used as evidence in disputes involving leased property in the court of law or by local businesspersons solving the disputes. 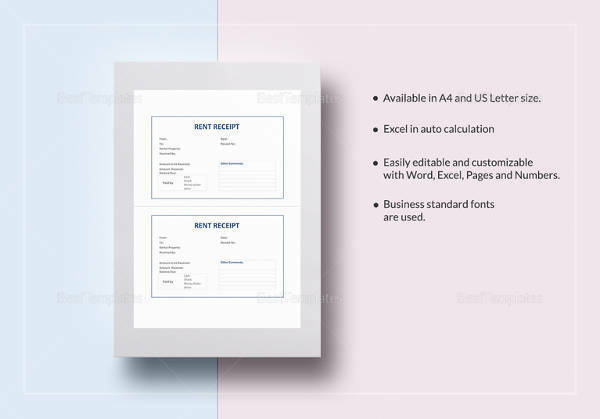 They are easy to use and cost effective when produced in large numbers. 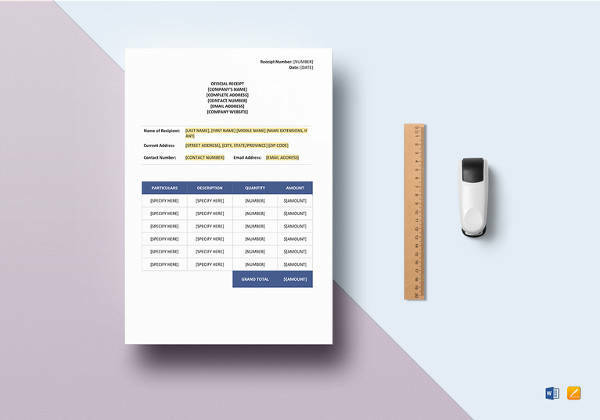 You save time. 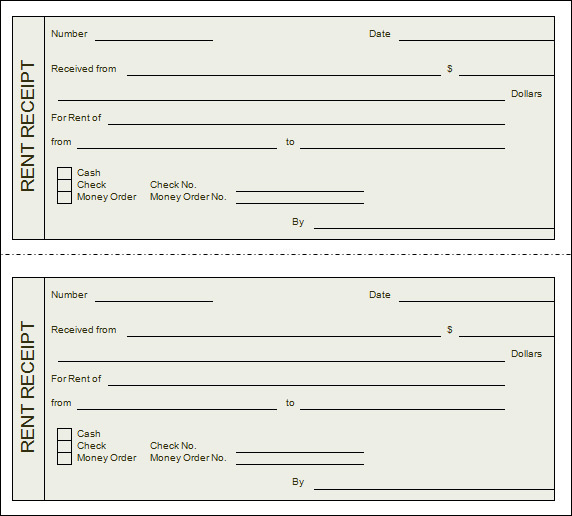 There is no need to create them manually like before. 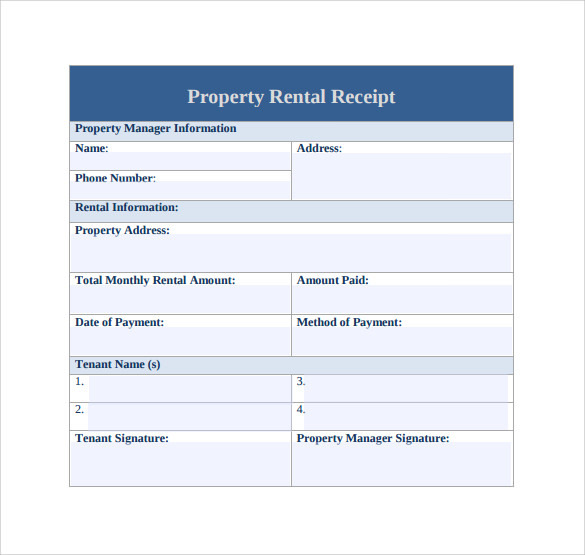 You can make rent payment management for your small business or company easy by use of the rent receipt templates.